Registered Investment Adviser, 123 N. Wacker Dr., Suite 600, Chicago, Illinois 60608 (312) 236-2500 MBK Financial Services, Ltd. and all other entities and individuals referenced are independent of Equity Services, Inc. unless otherwise noted. 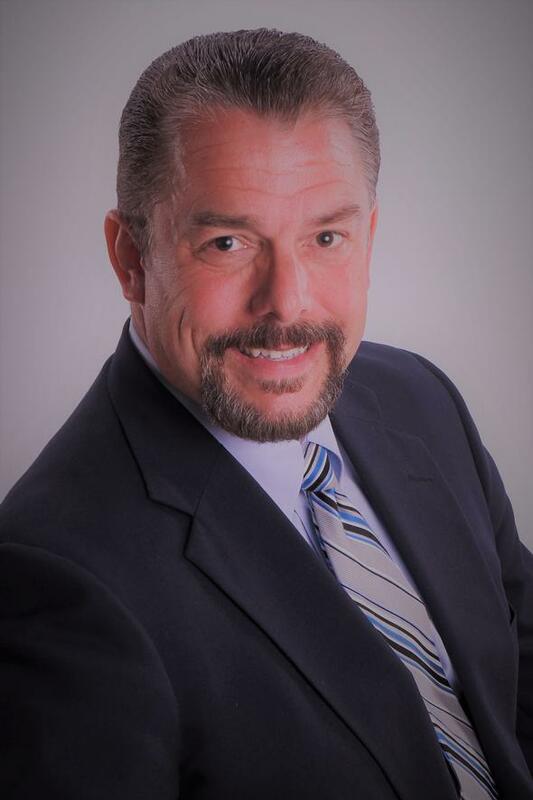 Michael Kline is a Registered Representative and Investment Adviser Representative of Equity Services, Inc. and offers securities in Illinois. He is also insurance-licensed in Illinois.